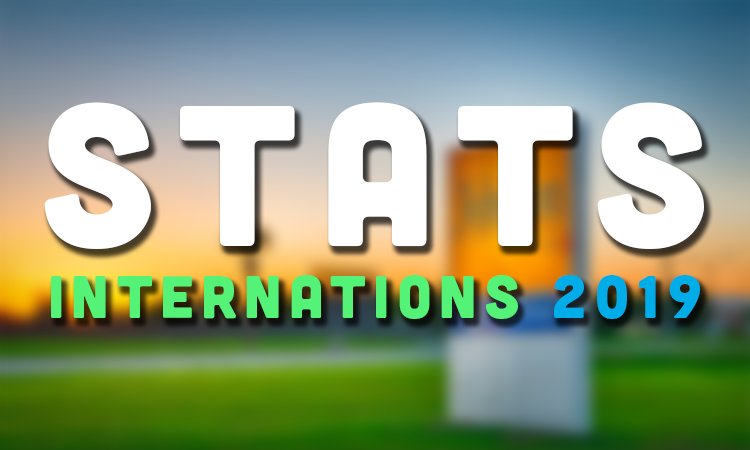 Here you will find the latest stats from Internationals 2019. 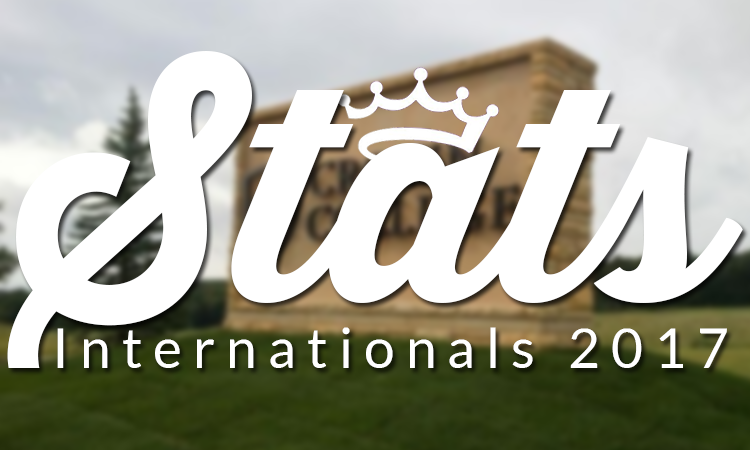 Stats will be updated throughout the day. 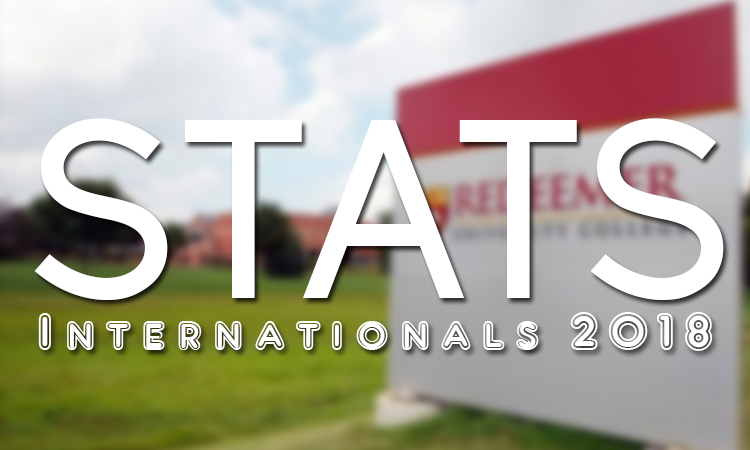 However, complete stats may not be available until the evening.